Lexington Houses Blog: Prepare Your Lexington, MA Home For Winter! Prepare Your Lexington, MA Home For Winter! We lost an hour of daylight, we saw our first snowflakes, and the holidays will quickly be upon us here in Lexington, MA. As your Lexington real estate agent, it’s my recommendation that you prepare your Lexington home for winter now, before it’s too dark and cold! Clean your gutters. Fall foliage is beautiful this time of year, but when the leaves clog up your gutters, problems could arise later. Clear out your gutters by climbing up a ladder and doing it yourself, or hire someone to do it. You’ll be glad come spring! Clear the outdoors. The longer you leave your patio furniture out, the more likely it is that it’ll rust or break with each morning frost. Now is the time to clean and store it away, or at least cover it up. Remove hoses before they freeze, and store garden supplies and grills as well. It’s time for the patio to hibernate! Prepare your windows. Walk around your house with a candle and notice where the candle blows from a draft. Windows are a common culprit, so get ready to caulk holes or to add weatherstripping or plastic around the windows. You could also replace your thin summer curtains with a heavier winter material. Get your fireplace ready. 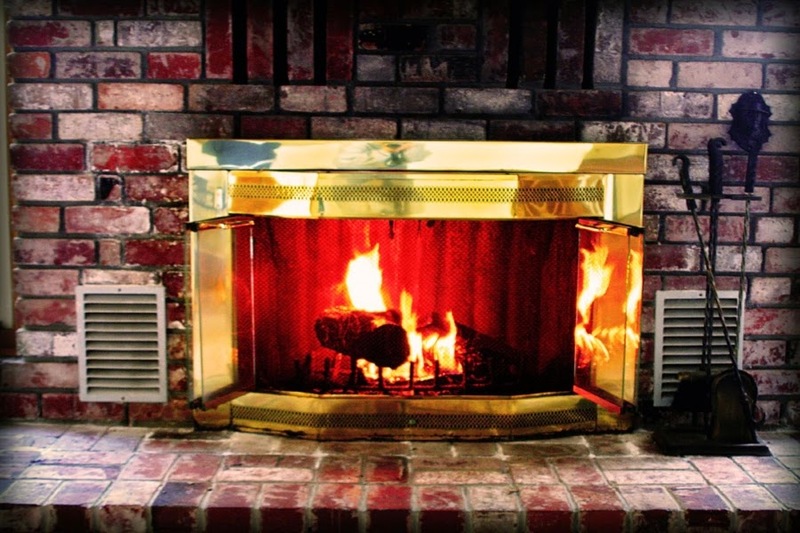 If you have a fireplace, chances are, you’re going to want to use it this winter! Now is the time to clear out the fireplace of last year’s ashes and leftover wood, and to stock up with new wood for this year. You should consider having the chimney cleaned out as well. Stock up for winter. Now is a much better time to go shopping for winter supplies than after the first major snowfall, or after freezing temperatures hit. Stock up on salt for your sidewalks, shovels, extra blankets, canned food, wood for the fireplace, heavy curtains, and anything else you can think of. Check to see if your snow blower needs maintenance, too. These are some great tips to get you started on winter preparations around your Lexington, MA home. But winter hasn’t arrived yet! This fall is actually a great time to buy a Lexington home or to sell your Lexington home. When you’re ready to achieve your real estate goals in the Lexington real estate market, contact me, your Lexington real estate agent!